If you’re a fan of comics, this has been an exciting year. 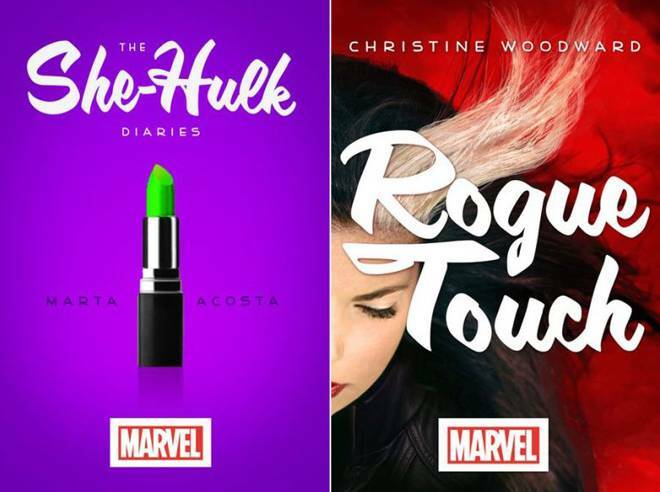 We’ve seen tons of new comics, but even more exciting is that we’ve seen many of these comics and comic heroes find their way into novelizations for YA readers. What’s been great about this is that the novelizations have, in many ways, allowed female comic stories to be told in a fuller light. 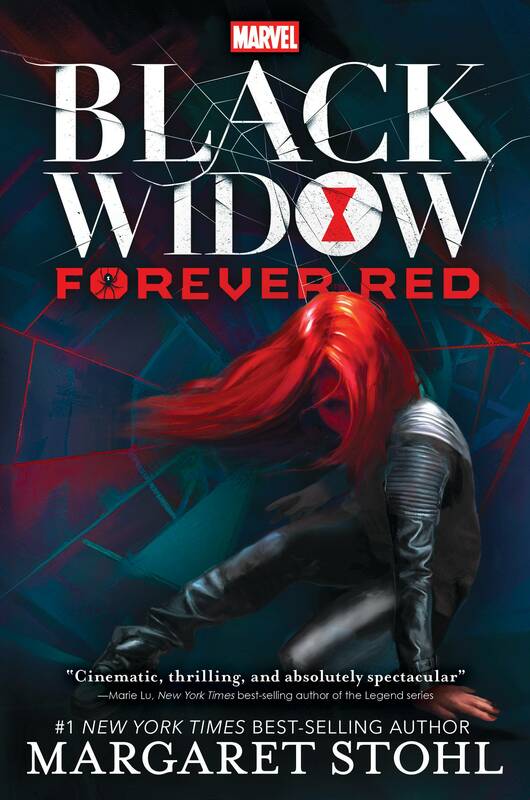 While we all still wait for a Black Widow movie, at least we know she’s seeing some time in a YA novel. Here’s a look at three (…four) that have hit shelves in the last few years. Prepare yourselves, though, since we’ll be seeing even more in the coming year because these books are doing well and people want them. We’ll get a sequel to the Black Widow novel, as well as full-length Squirrel Girl and Captain Marvel novels for the YA audience. 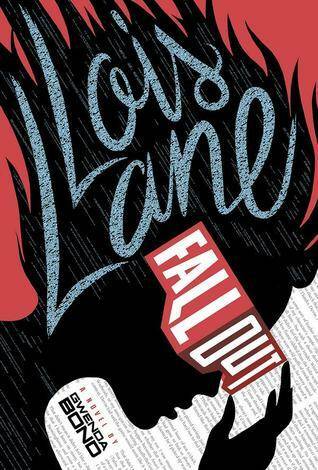 Lois Lane is starting a new life in Metropolis. An Army brat, Lois has lived all over—and seen all kinds of things. (Some of them defy explanation, like the near-disaster she witnessed in Kansas in the middle of one night.) But now her family is putting down roots in the big city, and Lois is determined to fit in. Stay quiet. Fly straight. As soon as she steps into her new high school, though, she can see it won’t be that easy. A group known as the Warheads is making life miserable for another girl at school. They’re messing with her mind, somehow, via the high-tech immersive videogame they all play. Not cool. Armed with her wit and her new snazzy job as a reporter, Lois has her sights set on solving this mystery. But sometimes it’s all a bit much. Thank goodness for her maybe-more-than-a friend, a guy she knows only by his screenname, SmallvilleGuy. Ava Orlova is just trying to fit in as an average Brooklyn teenager, but her life has been anything but average.The daughter of a missing Russian quantum physicist, Ava was once subjected to a series of ruthless military experiments-until she was rescued by Black Widow and placed under S.H.I.E.L.D. protection. Ava has always longed to reconnect with her mysterious savior, but Black Widow isn’t really the big sister type. When children all over Eastern Europe begin to go missing, and rumors of smuggled Red Room tech light up the dark net, Natasha suspects her old teacher has returned-and that Ava Orlova might be the only one who can stop him. To defeat the madman who threatens their future, Natasha and Ava must unravel their pasts. Only then will they discover the truth about the dark-eyed boy with an hourglass tattoo who haunts Ava’s dreams. CURRENT STATUS: No job, no boyfriend, no permanent place to live, no car, and most of my clothes are held together with staples and duct tape. Bank account almost wiped out. Many of my former associates have expressed a desire that I never darken their doorways again for legal and financial reasons. Saying there are two sides to Jennifer Walters’s personality is an understatement. When she hasn’t morphed into a 650-pound, crime-fighting, hard-partying superhero, she’s a single lawyer trying to get her act together. Hilarious and action-packed, The She-Hulk Diaries tells her story, as she juggles her intense legal career by day with battling villains and saving the world by night. Maybe bad guys will stop trying to destroy the planet so she can have a real social life and even meet a guy who isn’t trying to take over the universe. Twenty-year-old Anna Marie was just fired for the third time–this time from a bakery. Why can’t she hold a job? Well, for starters, she dresses . . . differently. She looks like a Goth girl to the extreme, her shock of white hair contrasting with her head-to-toe black garb, her face the only skin she chooses to reveal. But Anna Marie doesn’t have a choice. Her skin, her touch, is a deadly weapon that must be concealed. She accidentally put her first boyfriend, Cody, in a coma when they kissed. Horrified, she ran away to Jackson, Mississippi, where she’s been living alone in a cramped apartment and scraping by on food stamps. Then she meets otherworldly James and everything changes. He’s just like her–completely alone and also on the run. To elude James’s mysterious and dangerous family, the pair takes to the highway. As they cross the country, their simmering attraction intensifies and they both open up about their secretive pasts. James reveals that his true name is Touch and he christens Anna Marie Rogue. But with danger at their heels, they know they can’t run forever. Rogue must decide if she’ll unleash her devastating powers once again, which she swore never to do, in order to save the only person who seems truly to understand and accept her. Off-Panel: Classic Newspaper Comic Strips Are Back!